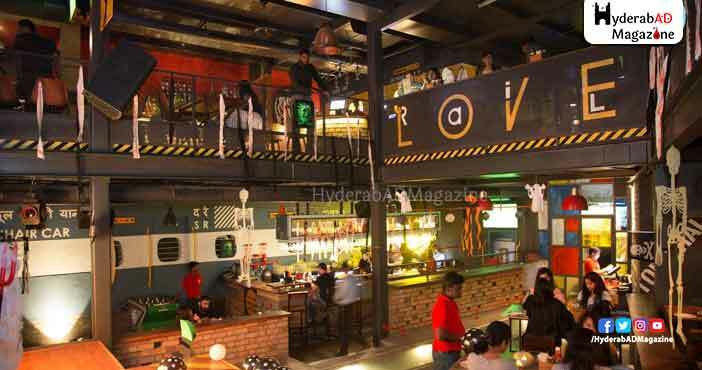 We run a resto-bar in a very populated area in Hyderabad and have been in operation for 1 years. 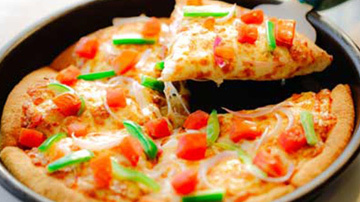 - The resto bar serves veg and non-veg Indian, Chinese, Continental and Tandoor cuisine. On a daily basis we receive 100 - 120 customers in both the establishments. 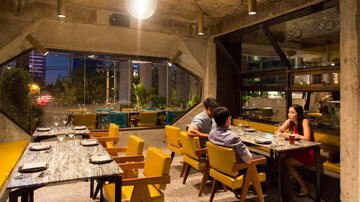 The resto-bars have a maximum seating capacity of 250 pax. 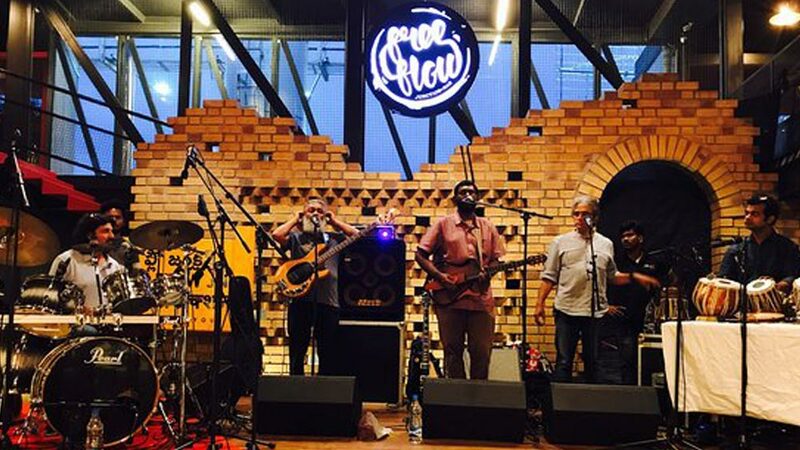 There are live bands who perform on certain days of the week and on Sunday we host a brunch where guests can buy packages that include unlimited food and alcohol. 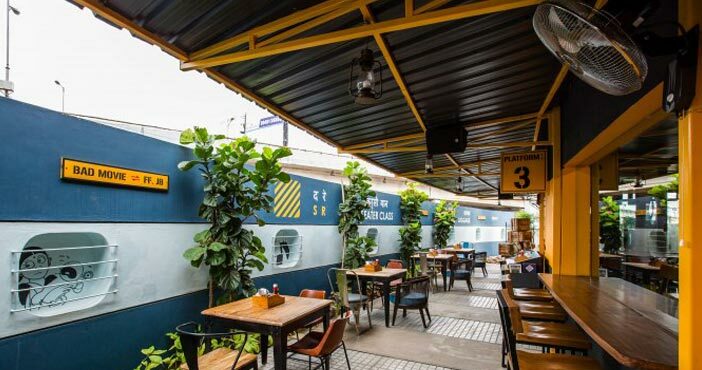 There are approximately 40 kitchen staff, waiters and managers in each of the resto bar. 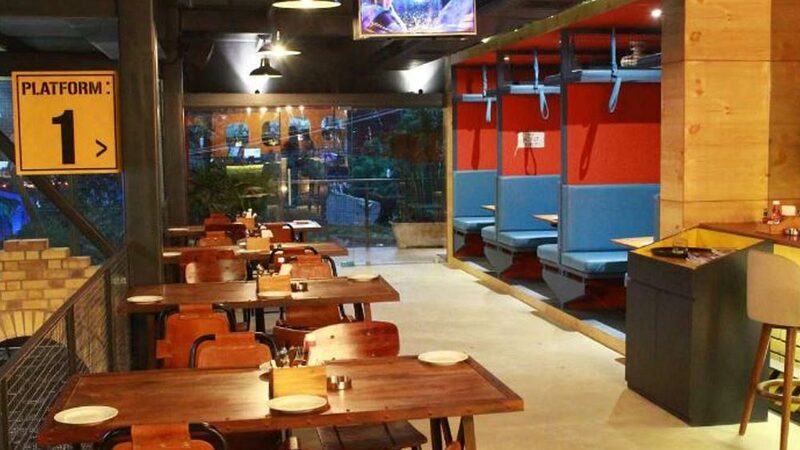 -We have received various food awards and also the best bar in Hyderabad. Chef Bakers at financial district (Hyderabad) is for sale. 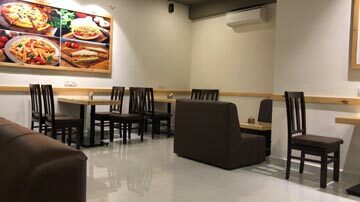 Chef bakers is Bangalore based franchise with 40 outlets in Bangalore ,10 outlets and trending in Hyderabad. Hurry! !